After accounting for the state of your hair, consider your hair type. 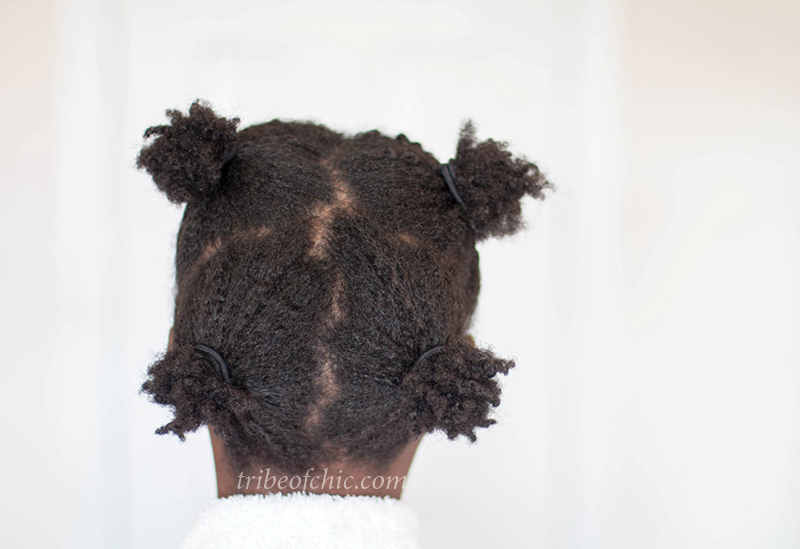 My 4c hair type is also light density, prone to dryness and tangles a lot. When selecting my hair products as well as the methods used to detangle, this information is vital. Similarly from the age of my hair (1.5 year-ish), most of my strands are in the Anagen or the active phase of growth so I will be able to determine if the amount of hair lost to detangling is in the normal realm or (hopefully not) raise concerns about excessive shedding. In contrast, someone else could have medium density 4b oily hair that’s 3 years old. In this case they would select products based on this information. Even in cases where you experiment with different products, your hair type and the state its currently in should be key factors. Forget your loyalty to brand names or fancy product claims. Instead, invest in the knowledge of the basic anatomy of haircare products. To get the best possible detangling conditioner, look for products whose ingredients include cationic surfactants and polymers. These two groups of compounds are long molecules that form a film on the hair strand, coating it in microscopic lubricating “coat”. This enables the hair strands slide past each other without catching on jutting-up cuticle scales, allowing for easy detangling. No matter your texture or type, the divide and conquer method of working in small sections whenever manipulating your hair is not only effective, it’s also faster in the long run. Working in sections will also make it much easier to isolate specific problematic strands, which are mostly single or multiple strand knots caused by tangling. Sometimes it’s necessary to snip single or multiple strand knots that cannot be untangled, in which case working in sections will ensure you snip only the problematic strands. Some common cationic surfactants are cetrimonium chloride, stearamidopropyl dimethylamine and dicetyldimonium chloride. Common cationic polymers are polyquaternium- 4, 7, 10 & 44 and honeyquat. Despite the chemistry names, polyquaternium- 4, 7, 10 & 44 and honeyquat are natural-based polymers derived from natural polysaccharides like cellulose in honey, guar, wood or cotton. Check your ingredient list. 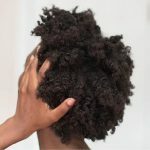 Conditioner sometimes creates so much slip and often our hands will get accustomed to the hair texture so tangles are missed, especially if the hair is very tangled. In this case a comb becomes necessary. The most effective comb you have is your hands because of its ability to feel the structure of your hair as well as which sections might cause problems during the process. 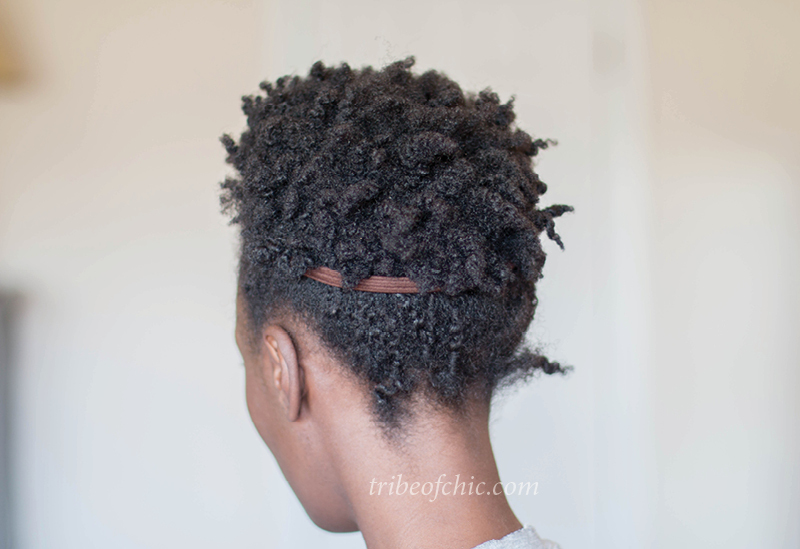 If you chose to bring in a detangling tool, ensure it works with your texture and density. While there are a lot of detangling combs in the market like the denman brush or the tangle teaser, my advise is to use them cautiously as they do not work for every hair texture. If your hair rejects the detangling tool then stop using it. The goal is to retain as much of your growth as possible. For my light density 4c hair, a wide-tooth shower comb is helpful as a guide to point out tangles that may have been missed. It’s critical to use the comb as positive reinforcement and not as a weapon to yank hair out. 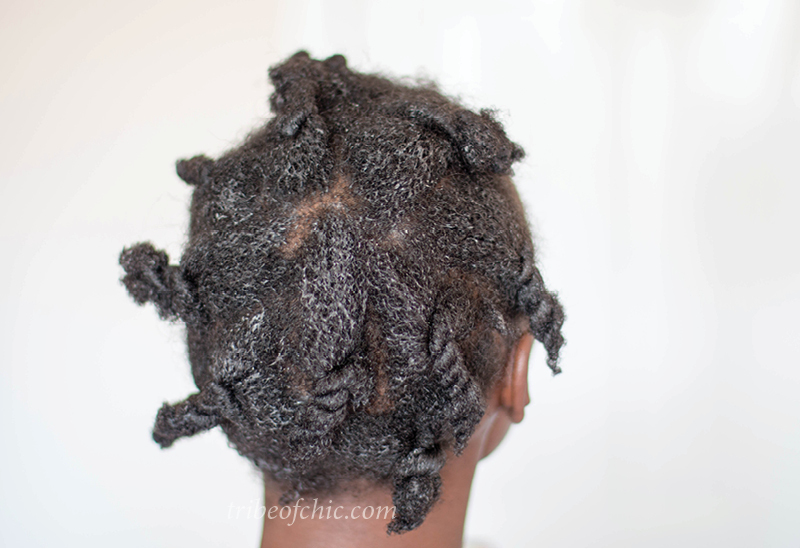 Twist or braid each section as soon as you are done with it. Otherwise the strands continue to cling to each other and the process of tangling begins all over. 100 to 150 hair strands are lost daily as part of the normal hair cycle and it occurs after mechanical manipulation like washing, detangling or styling hair. Normally, these hairs are telogen hairs, which are in the resting phase of growth. The telogen phase lasts about 3-4 months before the strand is pushed out by a younger, budding strand. Use this information to monitor hair loss from detangling. For deep conditioning, heat is essential as it opens up your cuticles allowing for the flow of conditioning products into the cortex of your hair strands. A maximum of 15 minutes on medium heat under a hooded dryer (with a plastic cap) is sufficient for the hair to absorb as much product as needed; more heat is pointless and could damage your hair. If your only goal was detangling, let the hair marinate in the conditioner for 30 minutes before rinsing it off. I usually leave mine overnight and often will make one-two passes with wide-tooth comb under running water while rinsing. Deep conditioning your hair should always be done after you’ve shampooed. The purpose of a shampoo is to eliminate any and all products on the scalp and hair strand. The deep conditioner’s job is to coat your hair strand to protect it from wear and tear. If you deep conditioner then shampoo, the deep conditioner coat will be washed out, which defeats the purpose of deep conditioning. Likewise, it is wasteful and pointless to pre-shampoo with a conditioner. Hot oil treatments using cortex penetrating oils is more effective as a pre-shampoo treatment.